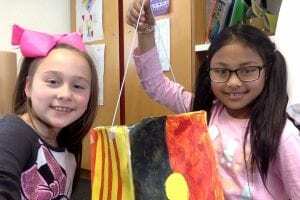 Me and kayla r made a cube and drew diffrent countrys on the cube.we made china kaurna polish vietnamese and australia. This entry was posted in Uncategorised by victoriacree. Bookmark the permalink. You made a beautiful lantern, girls! Good job girls I like how you put countrys on it. lauren on My Buddy Assembly. eal on My Buddy Assembly. melodyelphick on Making My Moon Lantern. Mrs Moise on Making My Moon Lantern.